Our Production and Learning centre is a truly unique facility. 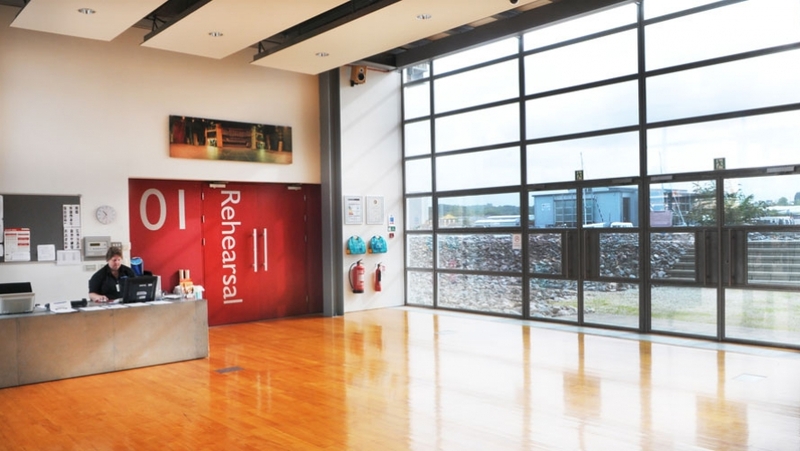 This architecturally award-winning building contains unrivalled set, costume, prop-making and rehearsal facilities. Some of our most important and vigorous work is carried out here by our Creative Learning team, who provide one of the most comprehensive education and outreach programmes in the UK. Our Production and Learning centre is situated at TR2 on the Plym estuary in Cattedown, Plymouth approximately 2 miles from the city centre. Unfortunately, this area is not well served by public transport but is approximately 25 minutes walk from the city centre. There is on-site, free parking.